Much attention has been given to Attorney General Sessions rescission of the Cole Memo which offered guidance to DOJ attorneys and law enforcement on what types of types of marijuana cases to prioritize. 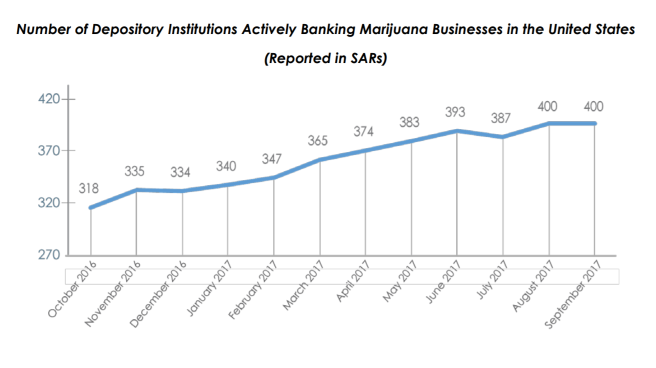 Lost in the commentary is the fact that FinCEN’s guidance to financial institutions regarding Marijuana Related Businesses (‘MRB’) has not changed or been rescinded. Since FinCEN is yet to comment on the rescinded Cole Memo, I wonder if the Treasury Department was consulted on the AG’s move. 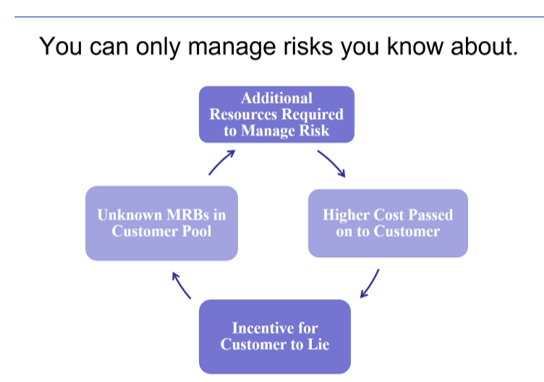 However, many financial institutions publicly state that they do not bank MRBs. Less acknowledged either by marijuana industry (including business that deal with dispensary supplies) or by financial institutions is that MRBs routinely enter the financial system by using traditional money laundering tactics including: shell companies, front companies, obfuscating ownership, and lying about what their business engages in. Lying about the true nature of the marijuana business creates a “damned if you do, damned if you don’t” scenario for banks. For instance, if a credit union decides to bank MRBs, the bar is very high for the bank in creating and maintaining compliance for those accounts. Whereas, if a bank decides not to provide services to MRBs, the bank is also going to have to closely monitor accounts to uncover MRBs posing as other businesses. The full impact of the AG’s rescission of the Cole Memo is yet to be seen but it can be expected that some of the 400 financial institutions actively banking MRBs will likely close accounts thereby pushing MRBs underground, but still within banks, posing as some other type of business. Graphic: Dynamic Securities Analytics, Inc.